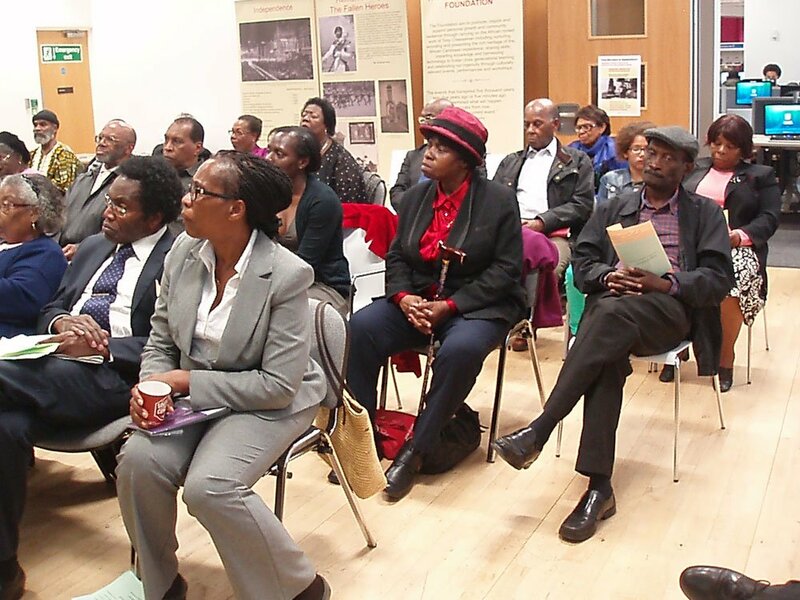 From Discovery to Independence is a community partnership between the Tony Cheeseman Foundation and the National Archives via the Caribbean through a lens project. 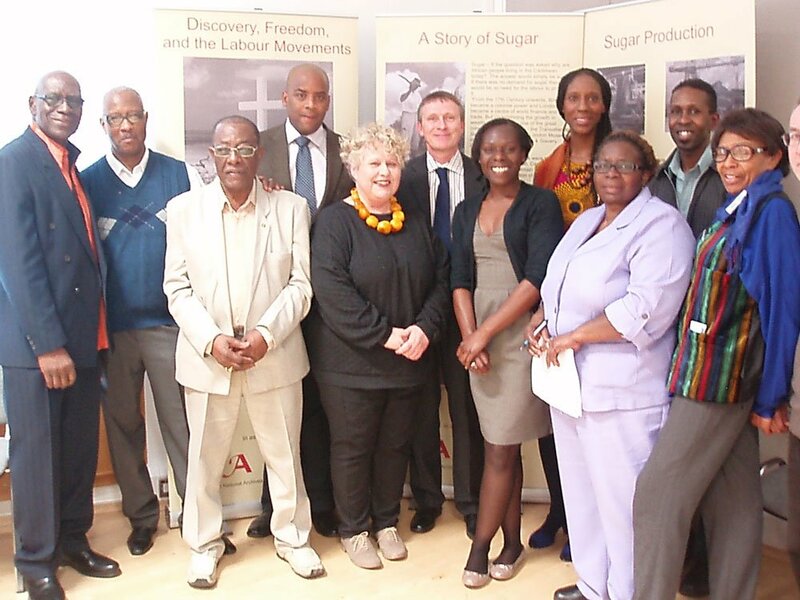 The images in this exhibition are taken from a broader collection of Foreign and Commonwealth Office images which was released in 2008. 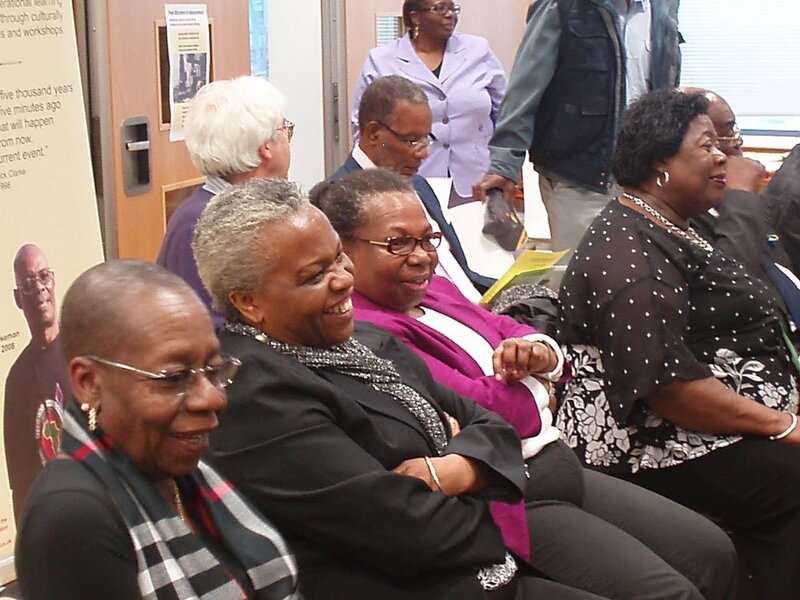 This initiative hopes to unearth missing stories and create more understanding from these public records. 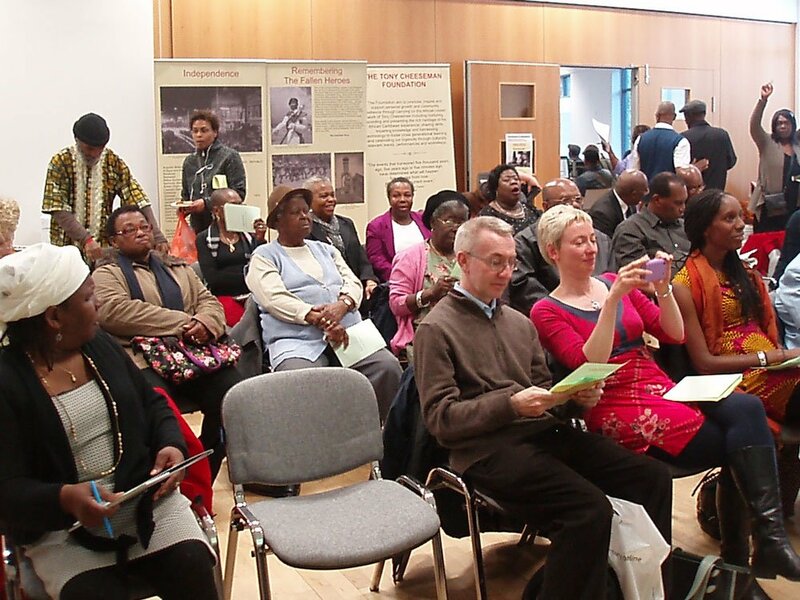 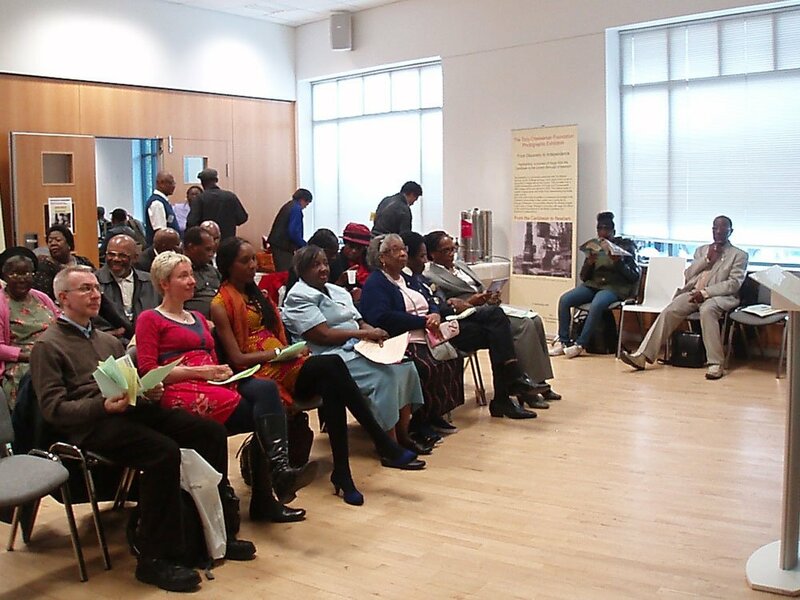 One of the aims of the foundation is to preserve the heritage of the Caribbean communities in East London and in particular in the London Borough of Newham. 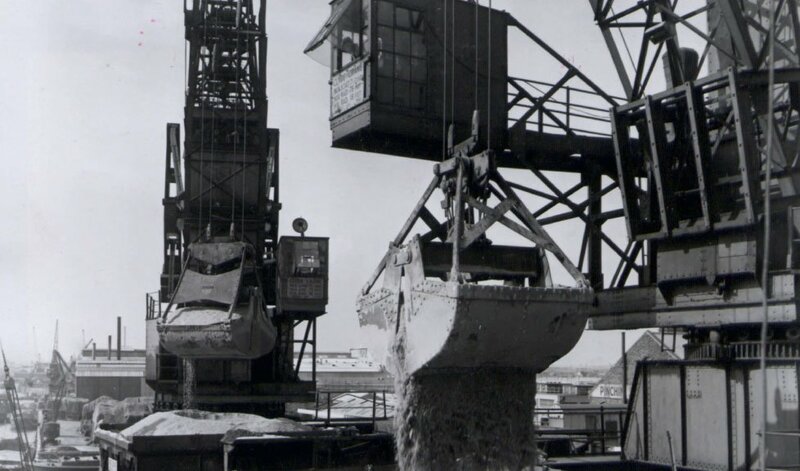 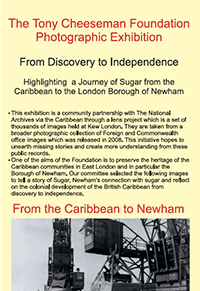 Our committee selected the images in this exhibition to tell a story of sugar, Newham’s connection with sugar, and reflect on the colonial development of the British Caribbean from discovery to independence. 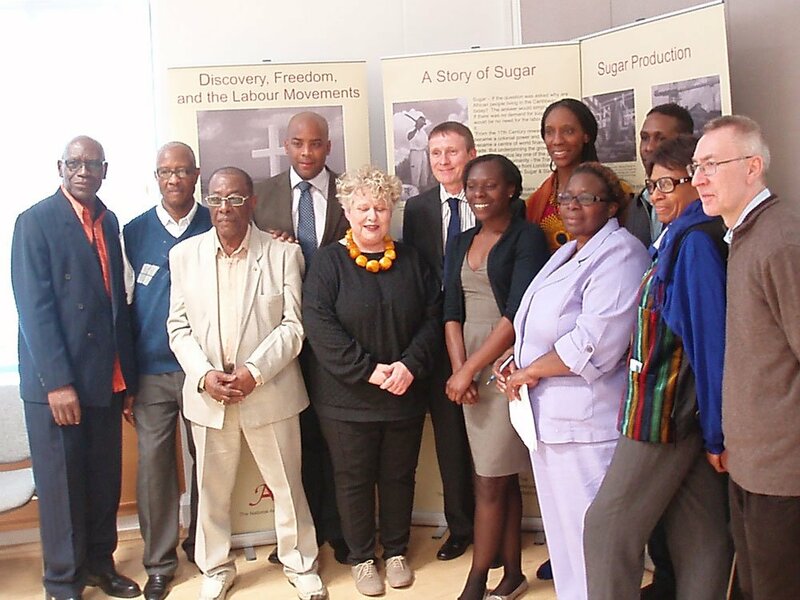 Tony Cheeseman came to London from Barbados in 1965 after being recruited by London Transport to work on the buses. 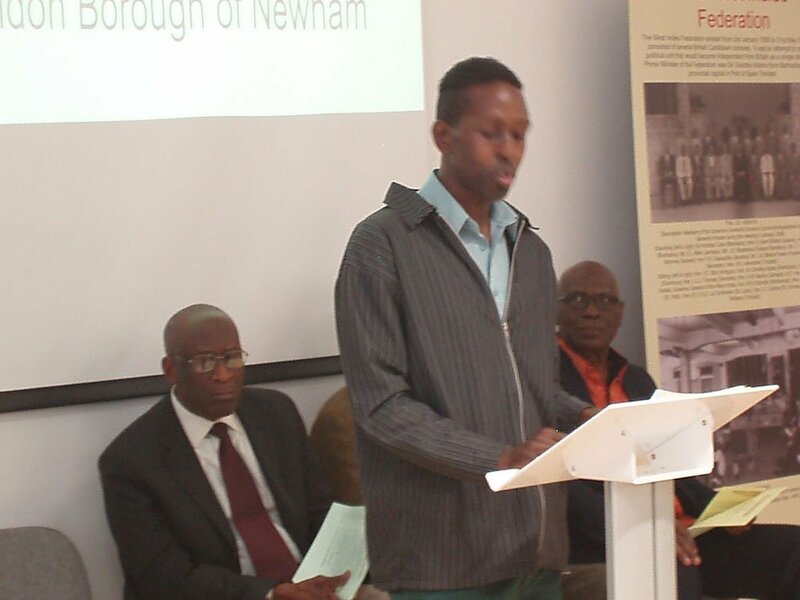 He was a sportsman, musician, community activist and founder of the Newham Black Performing Arts and Visual Workshop in Forest Gate. 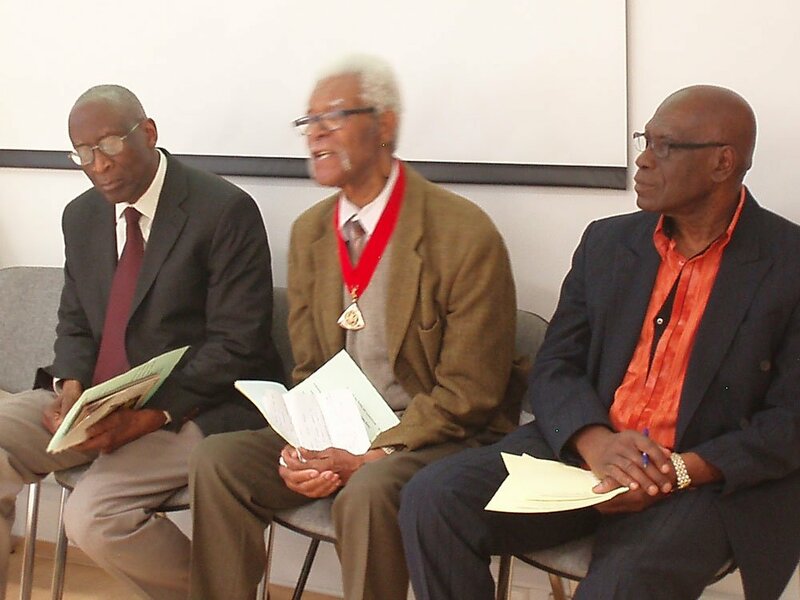 Tony Cheeseman died of prostate cancer on Emancipation Day 1 August 2009 and a sub-committee of the Association for Prostate Awareness was formed to commemorate his life by holding three events. 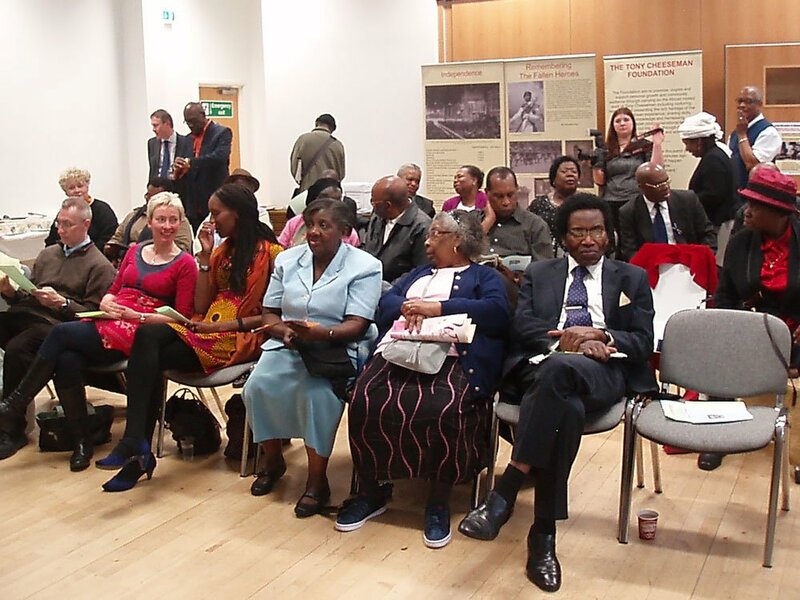 One of the community recommendations was to develop a foundation in his name to continue his legacy and the Tony Cheeseman Foundation was established in December 2011.